Almost 69,000 SF section of Southport Shopping Center. Current Tenants with great access. 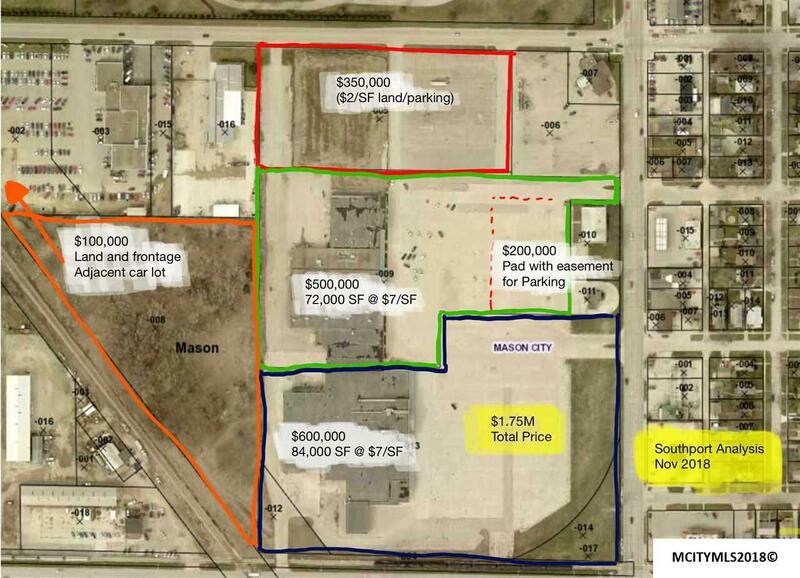 Great opportunity for redevelopment to office, daycare, etc. Take this shell and build from here. Final parking arrangement to be decided upon sale of other parcels.